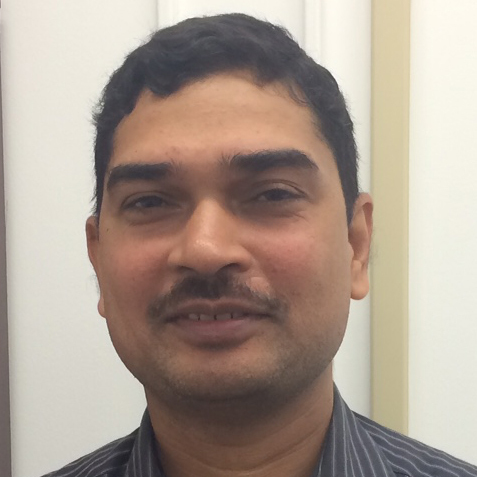 Ajay Mishra has joind Carnegie as a postdoctoral associate. He is working on the Novel Electron Transport in Light Element Materials project in EFree, including the synthesis of hydrogen rich materials under extreme conditions. He characterizes these materials using XRD, Raman and IR measurements. Ajay is also interested in the behavior of materials under extreme conditions and unraveling the basic physics behind high pressure phenomena.